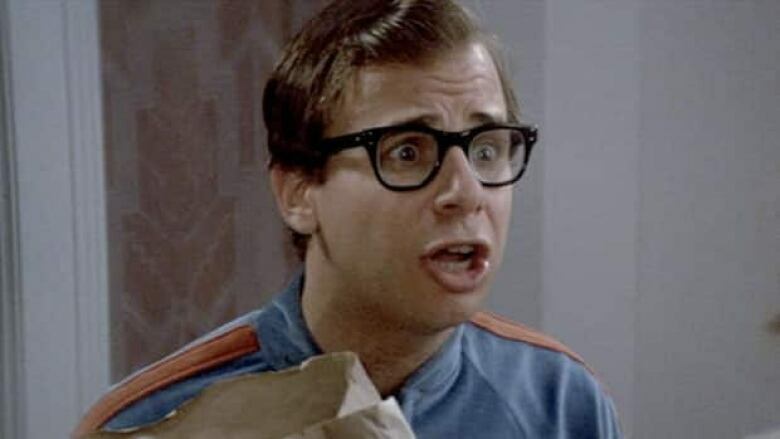 Apparently, Ghostbusters 3 got green-lit and will be directed by the son of the main producer of the first two Ghostbusters. It's set to have the original (still living) cast to train a new team to pass the torch to. Even Bill Murray agreed to it. And it's ignoring the train wreck that was the 2016 reboot. Xelda, CyberB0b, stasheroo and 5 others like this. That's cool! A year and a half away, but if Murray signed up, I'll be looking forward to it! Corso, stasheroo, BigStar and 2 others like this. Corso and Mountaineerfan like this. Akroyd is definitely part of it. He partially owns the franchise and anyone wanting to do anything Ghostbusters-related has to go get his approval. He green-like the 2016 one because it was intended to be what this one will be. He was ticked off that they changed it to be a reboot. I'm betting that he and the other major producers has things in place to prevent it from getting hijacked again. Corso and Tabascocat like this. Wow, how did I miss that. RIP. The original is the only one I've ever watched. These reboots usually do not turn out near as good. Though I think it's more like I feel when I go back and watch TV series from the past. I tried to go back and watch A-Team, Quantum Leap, Knight Rider, and a few others. UGH. That was AWFUL! You never saw the 2nd one, with Vigo? 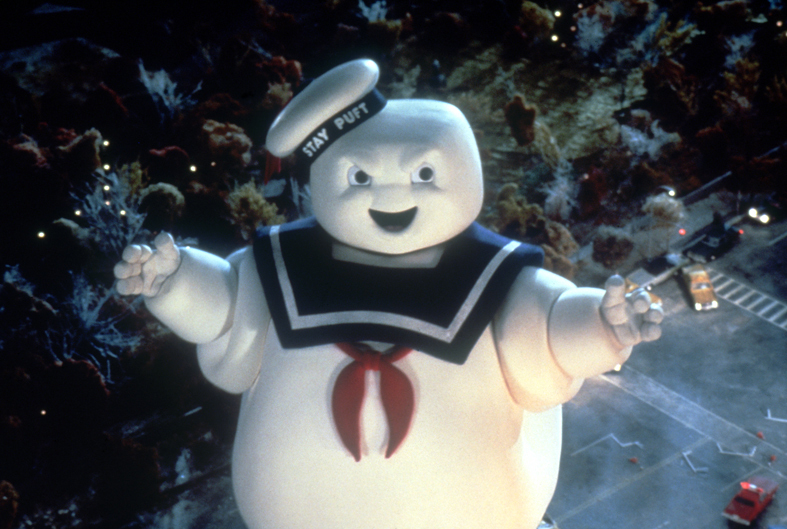 I saw the Ghostbusters movies back in the day. Classic. Remember buying the Commodore 64 Ghostbusters game. It was cool, hearing that theme song starting the game intro. stasheroo, DallasEast and DeathMonkey like this. If I did, I have absolutely no recollection of it. I would likely have to watch it to see if I remember any thing from it. CowboyStar88, stasheroo, BigStar and 1 other person like this. DallasEast, SlammedZero, Fredbeard and 3 others like this. No idea what that is a picture of. CowboyStar88, DallasEast, BigStar and 2 others like this. 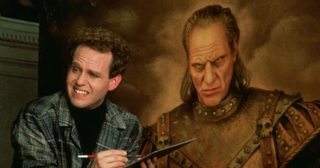 Peter MacNicol's character gets possessed by Vigo, the guy in the painting.........so I guess you never saw it. Not as good as the first one, but still pretty good. stasheroo, DallasEast, BigStar and 1 other person like this. DallasEast, SlammedZero, BigStar and 1 other person like this. I'm definitely intrigued by what may come of this. As someone who saw the originals in the theater and loved them I really didn't think the reboot was that bad. Had some interesting ideas and cgi. Would have preferred a passing of the torch movie, maybe Kate Mckinnon could have been Egons niece who resurrects the ghostbusters business when a new paranormal threat emerges or something. But just taking that movie as a stand alone it wasn't terrible imo. BigStar, DallasEast, DeathMonkey and 1 other person like this. I agree. It didn't hold up to the first 2, but there were some funny parts. I thought the ending was pretty lame though. This is excellent news. The reboot was such a tragedy on so many levels. stasheroo, DeathMonkey and Runwildboys like this. I wouldn't say it was a tragedy, but I think it could've been better. There were less than stellar parts, but I think it was pretty good for the first three quarters of the movie. CowboyStar88 and SlammedZero like this. I tried watching the reboot. I went in knowing it wasn't going to be the same and chose to go in open-minded.... I got about 20 minutes in and just grew so bored that I walked out of the room. I saw bits and pieces after that and just wasn't impressed. I found it to have none of the charm of the original and a flat out mess. I saw a couple of things that were moderately humorous, but nothing chuckle-worthy. Sadly, had they gone with the original idea of passing the torch, it might have added some of that missing charm. stasheroo and SlammedZero like this.